I sat Matt down to watch a movie from my childhood - we (my sister and I) really loved Madonna as all girls did in the 80s. Desperately Seeking Susan hits all the 80s high points when it comes to film - fashion, fun, great music and sappy love. Again I love the fashion. While decking yourself out in head to toe 80s garb will be OK if you are going to a costume party it might get you some strange looks while at the farmer's market. I found some updated fashion pieces that were inspired by the movie that you can rock any day and anyway you like! This is an arty take on a rosary. I like it and and it comes in a few finishes. 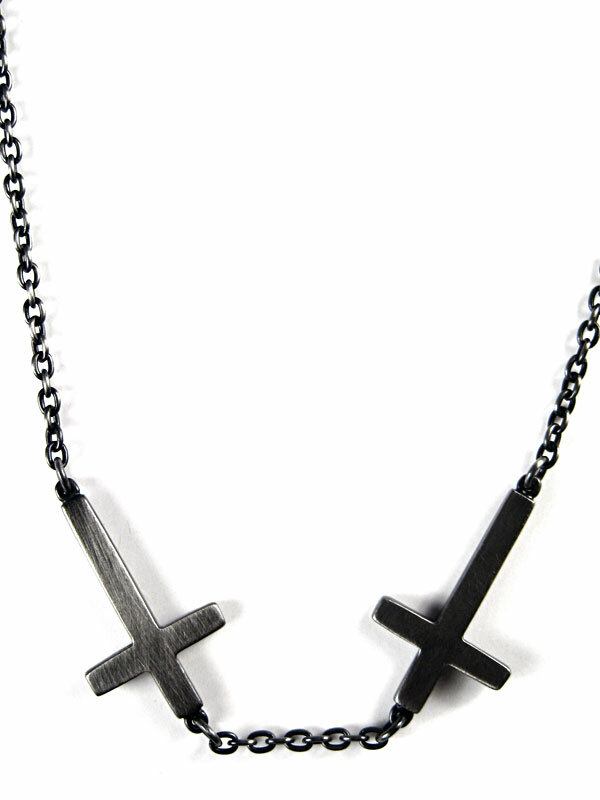 Dueling Cross Necklace by Alex And Chloe. 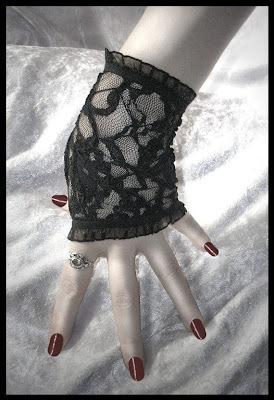 I think at one point we all rocked the fingerless lace gloves - these gloves by ZenAndCoffee makes me feel nostalgic. 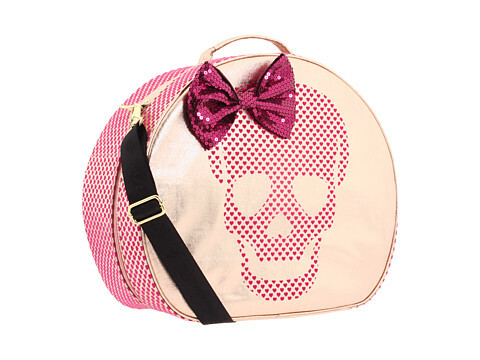 You need a skull train case to haul your stuff around in - or keep in a locker. This one by Betseyville is cute! 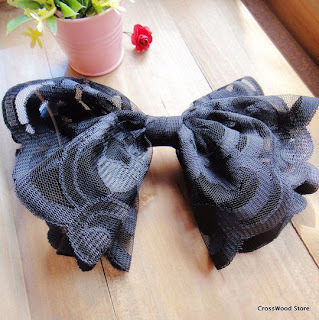 You can create your own hair bow with lace or tulle (black of course) or if you cannot be bothered to go to the fabric store check out CrossWoodStore and grab a black lace bow to rock! 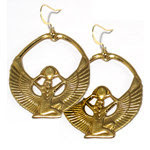 No need to knock over a museum to score some rare, priceless Egyptian earrings. TashaHussey has you covered. Make sure to only wear one to get that cool girl vibe!